Best free fonts collections Found here at FPTFY by The Cottage Market. 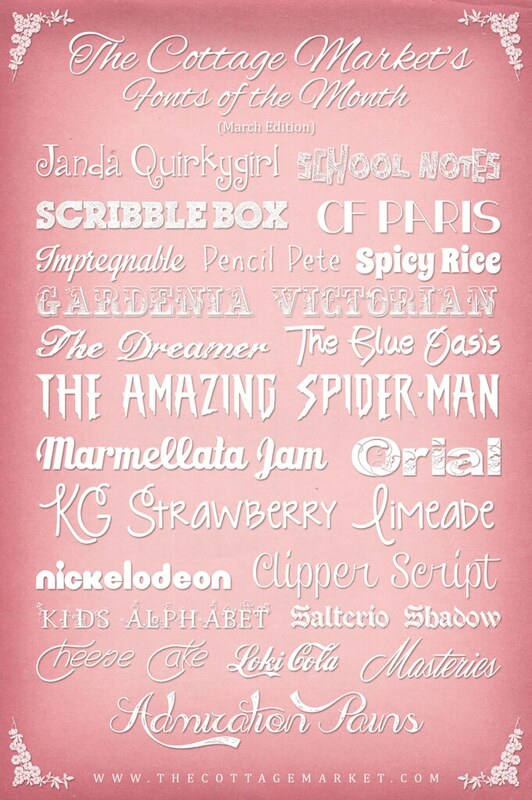 Some from 1001 free fonts and other free font websites. Best Free Fonst can be found Here at FPTFY! As promised.. TCM is rounding up the best free fonts out there for you all to enjoy! Missed January’s and February’s round up? Be sure to get them Here! Ohhh.. these will come handy ! !